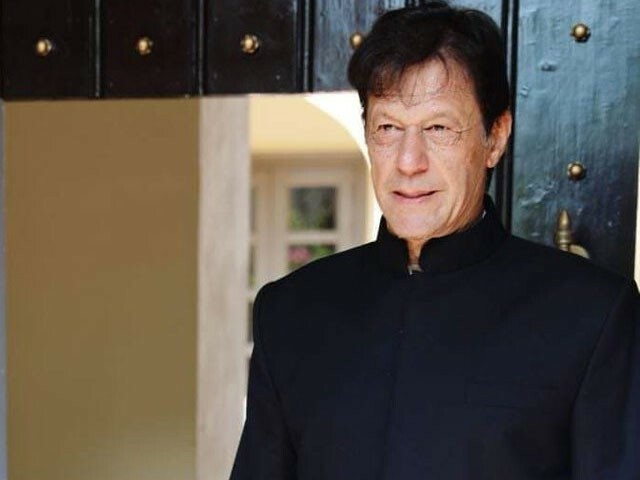 PM-elect Imran Khan took oath as the 22nd prime minister of Pakistan on Friday at a ceremony held at the President House. Clad in a simple, black albeit a bit ill-fitted sherwani, Khan looked his handsome self and Twitter is swooning! Pakistan Tehreek-e-Insaf shared a picture of PM-in-waiting right before he departed for oath-taking this morning. Imran Khan could've got an expensive designer Sherwani, he has different priorities. The sherwani we all have been waiting for. This sherwani is making Imran Khan uncomfortable. This is probably the fourth time he’s wearing it only, it takes time yk. The oath was attended by the country’s top political and military leaders. 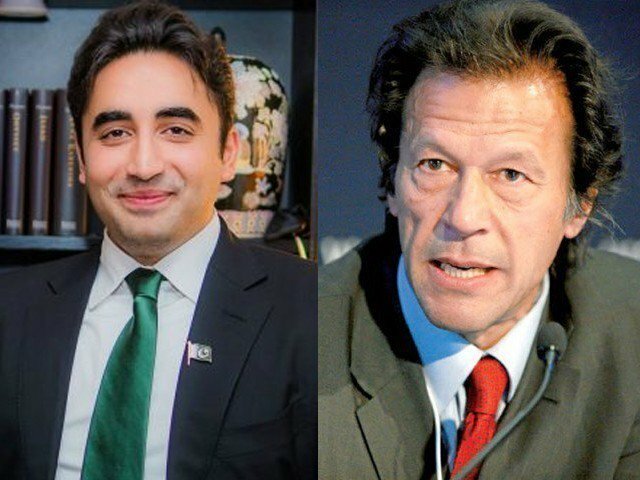 Imran’s wife, Bushra Bibi was also present at the ceremony and was sitting in the first row next to NA Speaker Asad Qaiser.